If anything I said above struck a chord with you then I suggest you give us a good hard look and join the community. Worst case scenario is you have a good time with a group of like-minded people and maybe meet some new friends who share a similar passion. I will list below the 4 leagues that have openings. 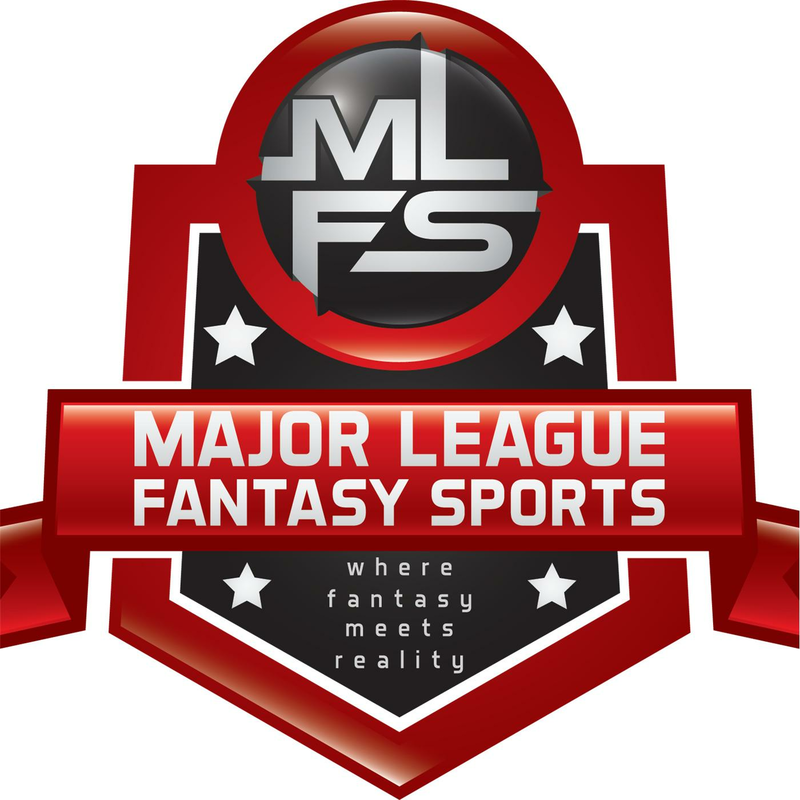 Each team will be marked “no owner.” MLFF1, MLFF2, MLFF3, and MLFF4 are 12 team keeper leagues. You can keep 5 players which can be up to 3 offense + 2 defensive players on each roster, you can keep none and rebuild from scratch if you like, or trade for keepers as well as draft picks for the upcoming year if you so choose. Both of these leagues are $235 to play with 100% payout. In the 3 keeper leagues we pay out 1st, 2nd, 3rd, 4th, each division winner, and $35 to the team with the most points each regular season week. MLFFC is a complete redraft league which mirrors the scoring approach we have in our other leagues. However, the buy in is $500 and we pay out 1st, 2nd, 3rd, 4th, each division winner, and we give $100 to the team that scores the most points each week throughout the regular season. If you re interested in learning more about us fill out the short form below and we can set up a time to talk. Note that a non working phone number will be cause for immediate disqualification. This form is sent directly to me and is not shared publicly. I look forward to hearing from you all. Thanks.